Raidlight 750ml Hydration Bottle is light and features an angled bite valve and tube - ideal for using with their pack-strap mounted bottle carriers. 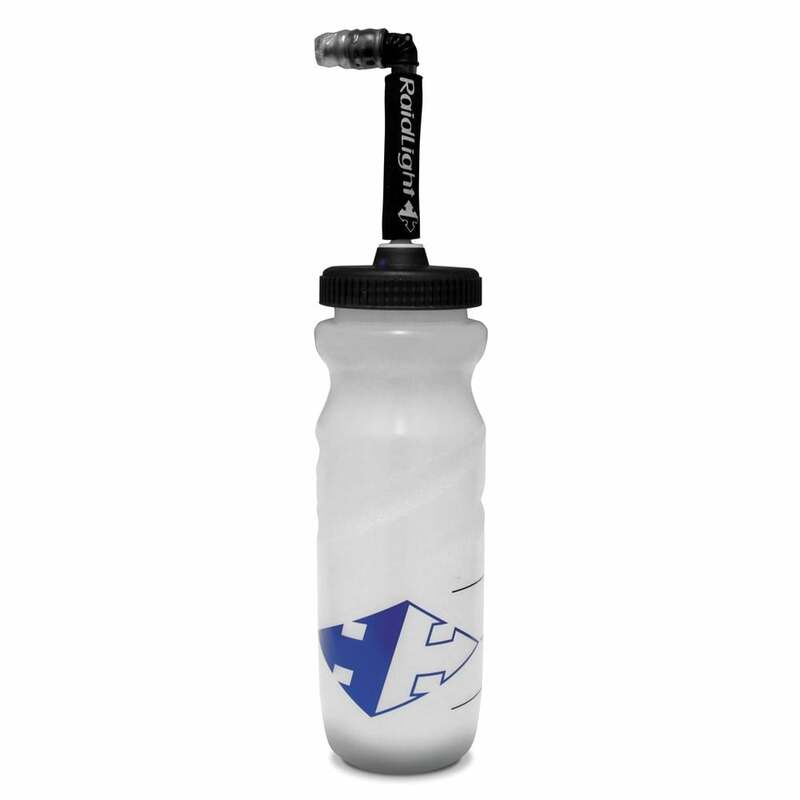 Its new bite valve provides good flow rate, making it easier to stay hydrated on the move and a large screw top lid for easy fill. Transparent bottle with screw top and flexible valve.